Adam Boulton is in Brussels as the clock ticks towards the UK's legal departure from the European Union. 11pm on 29th March 2019 is on the horizon but there is no clear path to Brexit and following another dramatic week, a showdown between the Prime Minister and Parliament is looming. 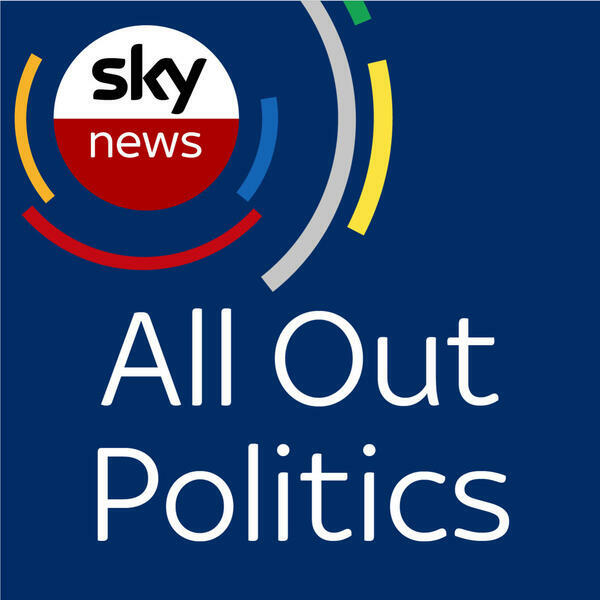 Joining Adam to discuss the prospects for the next week and beyond are Sky's Europe correspondent Mark Stone, Chloe Westley from the Taxpayers' Alliance, the former deputy director of the Remain campaign Lucy Thomas and the head of Sky Data Harry Carr.